Summer has begun. 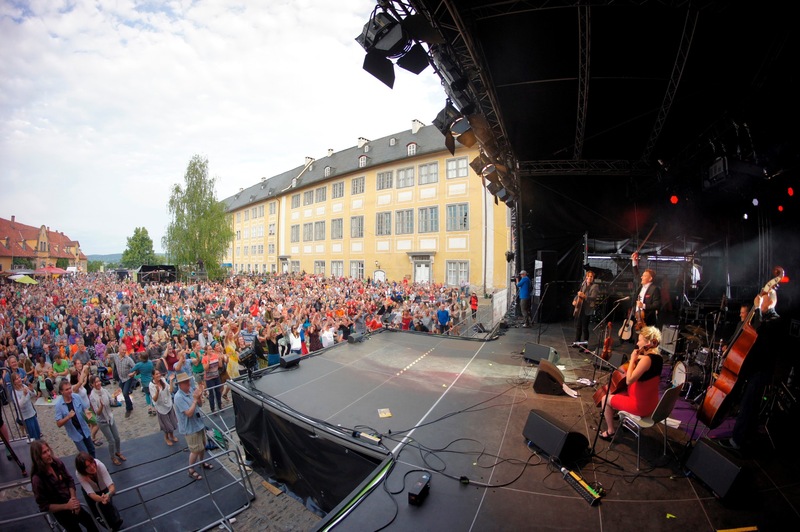 Harald Haugaard does a number of festivals in Germany, Austria, Finland, Denmark and the US with the Helene Blum & Harald Haugaard Band as well as his two fiddle schools in West Denmark, Wisconsin and Breklum Slesvig-Holsten. Both fiddle schools are sold out but offer a number of public concerts. In addition to this he appears with the European SHARING HERITAGE Love Tree Ensemble in Berlin June 21st at the opening of the SHARING HERITAGE Summit. More info – see schedule.